Our Regent’s Canal engagement shoot started at St John’s Wood Church garden. It was a beautiful autumn day with plenty of natural light. The colours of autumn combined with the sunshine created an amazing palette of tones for this engagement session. These colours are very unique and caught the attention from since I’ve moved to London. After a few shots taken around St John’s Wood Church we headed to Regent’s Canal for some shots with a different backdrop and a change of clothes. If you are interested in having a pre-wedding shoot with a Brazilian photographer in London, please get in touch and let me know about your plans and ideas. Below are some shots of this beautiful engagement session in the garden of St John’s Wood Church and by Regent’s Canal. Regents Canal Engagement Photos – London Autumn from Victor Guidini on Vimeo. 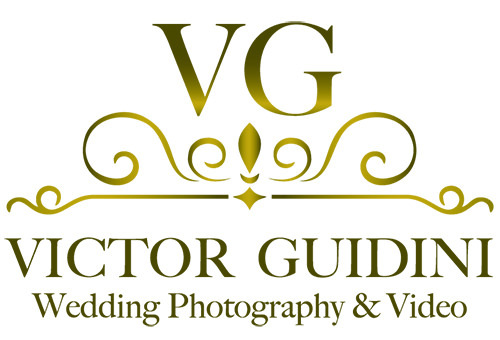 If you want to know more about the Brazilian born, London based photographer Victor Guidini, you can check the About page of this website.